It’s the spooky season… and what better way than to celebrate by competing for treats? This Sunday, fight zombies in a FREE online Minecraft tournament! Find your allies. Play for a chance to be placed on a team with ParkerGames, Shubble, Strawburry17, or Art Eddy (Life of Dad). Home, sweet home. Compete nationally from the comfort of your home using any PC or Mac device. It wouldn’t be Halloween without candy. The top players will receive a Taste of Nature prize pack. Prepare to play like a pro. All registrants will receive a promo code for $5 off Minecraft City Champs. Sign up for Spooky Camp now! 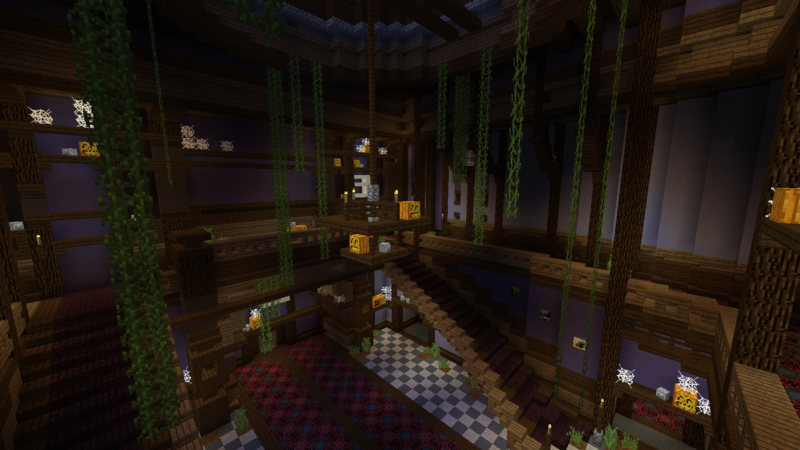 * If you plan to play on Minecraft Java Edition, Spooky Camp will be held on version 1.12.2. For information on how to revert to 1.12.2, visit our FAQ. 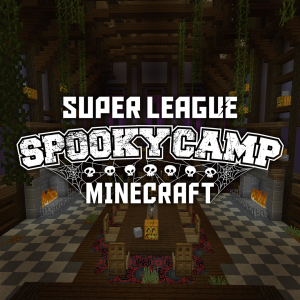 Follow Super League on Facebook, Twitter, and Instagram to get the latest updates on all our Minecraft events!